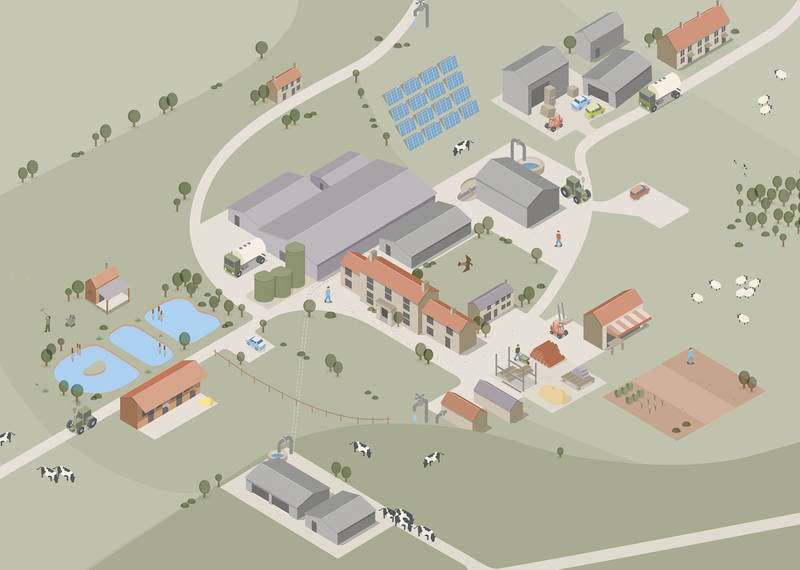 From paper to on screen, we create bespoke illustrations that speak to your customers. We don’t start any creative until we’ve thoroughly researched your business, your market, your competitors and a firm understanding of where your business is going. Then at that stage we might just get a pencil out - make some thumbnails, some ideas... just a start. Illustration is a passion at Rocketbox, if we can we do some drawing, we will. Direct creative input from a pencil is invaluable in initiating that first creative spark. Our experts can develop bespoke illustrations that fit your companies purpose and brand. Why not make the most of our unique illustration by combining them with our Graphic Design skills too.